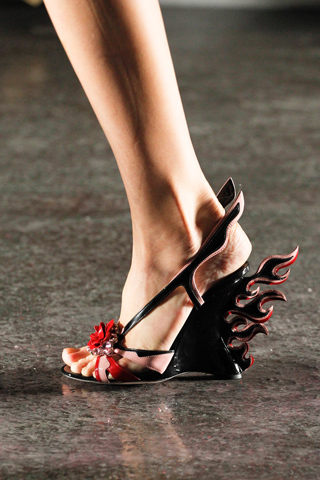 This entry was posted in Fashion, Wanna Run In Those Heels and tagged prada spring 2012, Wanna Run In Those Heels by mia0909. Bookmark the permalink. My heading should have been The Devil wears Prada!